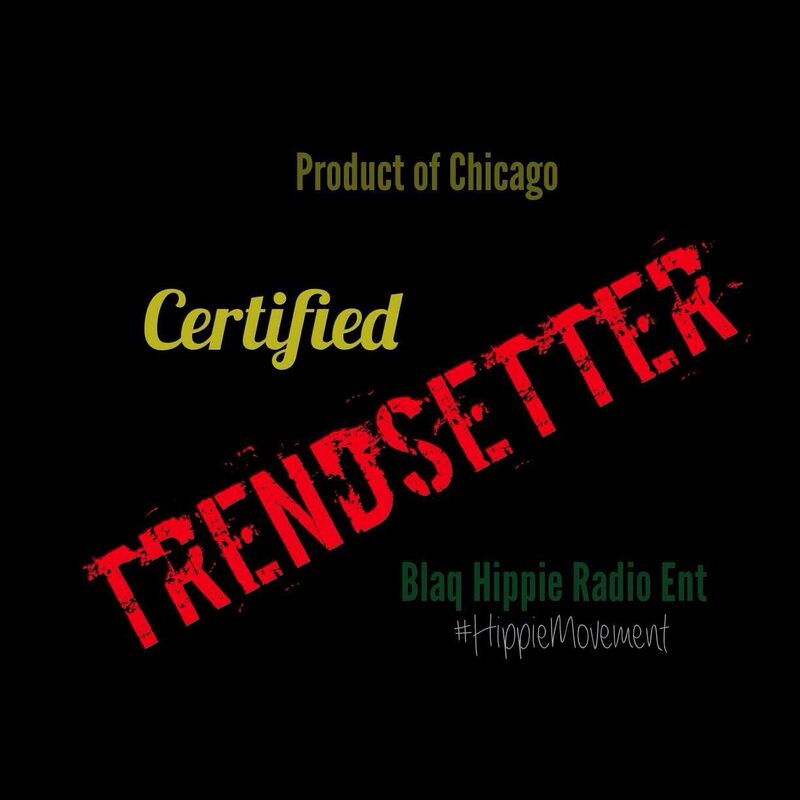 #R.KellyUnderInvestigation | Blaq Hippie Radio Ent. The Chairman of the Fulton County Board of Commissioners has asked authorities to open a criminal investigation of R. Kelly, citing new evidence after the singer was recently accused of sexually exploiting and holding young girls against their will. “A detailed local investigation by the John Creek Police Department has provided key information that we believe is enough evidence that gives the Fulton County District Attorney’s Office all it needs to advance a criminal investigation of the well-known allegations. Today, I am asking District Attorney Paul Howard and his investigative officers and prosecutors to fully review the report of the Johns Creek Police and follow every lead—no matter where it leads, or who it implicates, and bring those persons to swift justice. No one should be above the law, because of their income or their zip code. And we will not allow our young girls and young women to be preyed upon by predators or anyone who aims to brainwash and strip them of their human dignity and their right to be free. Last week, a couple held a news conference in front of a house in Johns Creek and claimed Kelly was holding their daughter against her will, but Johns Creek Police looked into the allegation and said they had no criminal investigation underway. Following the allegations, the Fulton County Board of Commissioners sent a letter to Live Nation asking the entertainment company to cancel Kelly’s Aug. 25 concert. Live Nation contracts with the county to plan and promote events at the county-owned amphitheater just outside Atlanta. Eaves said board members decided to ask the concert promoter to cancel the event after hearing from “many” county residents who objected to holding it the public-owned site. “They object to their tax dollars providing a stage for an entertainer who is repeatedly in a swirl of controversy surrounding the sexual exploitation of women and underage girls,” Eaves said. Eaves said even though Kelly hasn’t been charged with or convicted of any crimes related to the media report, he felt comfortable speaking out “on a moral basis.” But he acknowledged that Live Nation is contracted to book and promote concerts on the county’s behalf and has the final say about whether the event will go on. He said county officials aren’t considering any legal action. Chairman Eaves urged people who oppose the August 25 concert to protest the event at The Wolf Creek Amphitheater.